Check out our blog and keep up to date with all things Gordon Rigg! Up and coming events at Gordon Rigg Garden Centre. Curious what we have throughout April? 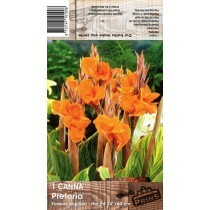 Top Tips from Gordon Rigg Garden Centre. Check out the Hub for all the latest tips! Gordon Rigg Garden Centre, Todmorden, is one of the largest Garden Centres in the North West, enjoying over 60,000sq. 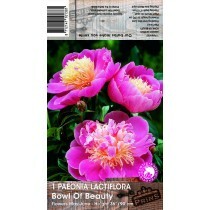 ft. of retail space and was voted best Garden Centre in the North, 2nd best in the UK by Which? Magazine! You'll be amazed at the variety and choice of products at both of our Garden Centres from our huge range of indoor and outdoor plants, garden furniture and wild bird care to garden tools, pet care, floristry, gifts, plus much, much more! We've carefully selected some of our best products to show on this our brand new website. We'll be adding more products over the coming weeks and months and if you have any comments or suggestions regarding the site please contact us, we'd love to hear from you. There's so much to see at our Garden Centres you'll probably be glad of our newly refurbished Cotton Weavers Café at our Todmorden branch or our Bistro at our Rochdale branch for a sit down and some well deserved refreshments! Gordon Rigg Garden Centre has a proud, long history, inspiring gardeners since 1945 and remains a family owned and run business offering an exceptional and diverse range of garden and home products at fantastic prices! So why not come on down and pay us a visit... we look forward to seeing you soon! 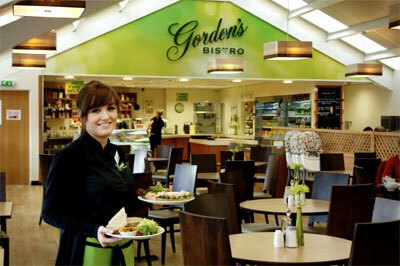 Why not visit Gordon's Bistro, newly opened at our Rochdale branch. Our new bistro is proving very popular with our customers. Download the Gordon's Bistro menu. Discover more about Gordon's Bistro. 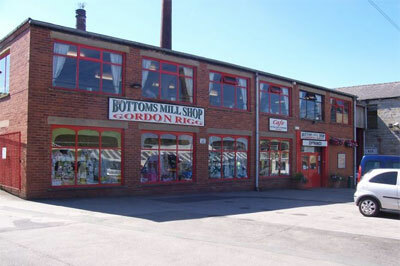 Complete your day out at Gordon Riggs with a visit to The Bottoms Mill Shop, and stay and have your lunch at our delicious Cafe. Discover more about Cotton Weavers Cafe.